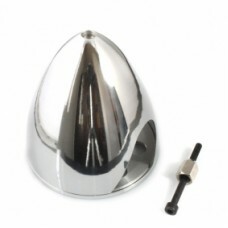 Miracle RC 1/4-28 Scale Prop Nut Beautifully Finnished 1/4-28 Thread 1.5" Dia.. Miracle RC 3/8-24 Scale Prop Nut Beautifully Finnished 5/16-24 Thread 1.5" Di.. Miracle RC 5/16-24 Scale Prop Nut Beautifully Finnished 5/16-24 Thread 1.5" D.. 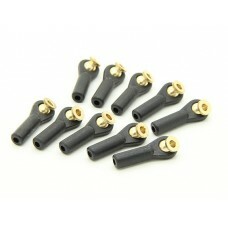 Miracle RC Lead Lock 5 Per Pack Keeps Your Servo & Extension leads Connected! .. 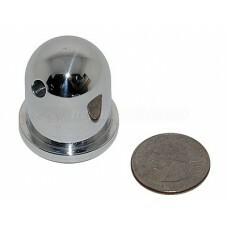 Miracle Scale Prop Nut M8X1 Super high quality Scale prop nut spinner, beautiful finnish &.. Miracle HD Ball Link Unique designed Heavy Duty ball link, for use on push rod control .. 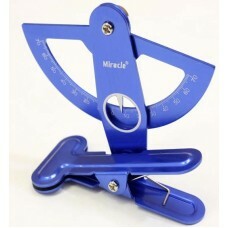 Miracle Angle Measurement Instrument RC Model This handy little tool allows you to measure the am..
1/10th scale pilot for RC aircrafts. 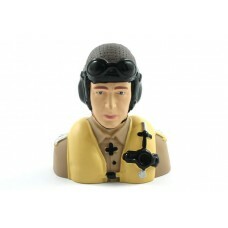 Dimensions Length: 38mm Width: 25mm ..
1/6th scale pilot for RC aircrafts. 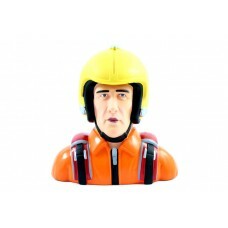 Dimensions Length: 70mm Width: 40mm ..
1/6th scale pilot for RC aircrafts. Dimensions Length: 80mm Width: 50mm ..
1/3rd scale pilot for RC aircrafts. 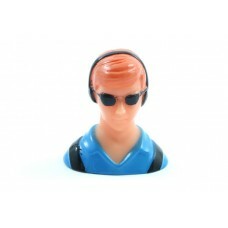 Dimensions Length: 156mm Width: 98mm Height: 156mm .. 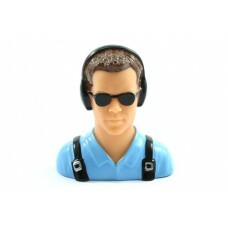 Miracle R/C 1.5" Alloy Spinner.. 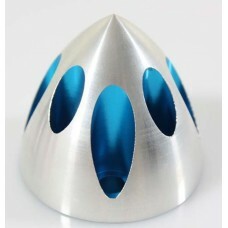 Miracle RC 1.57" 3D Aluminum Spinner for DLE30/55 Blue This light weight 3D spinner is made with .. 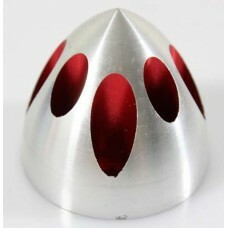 Miracle RC 1.57" 3D Aluminum Spinner for DLE30/55 Red This light weight 3D spinner is made with h.. 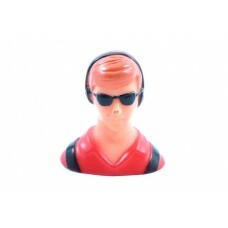 Miracle RC 1.75" Alloy Spinner..
Miracles Super Light Weight 1.75" Spinner Is An Awesome Touch To Finnish Off Any Plane, Produced In .. 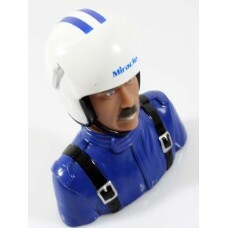 Miracle RC 1/4 Pilot Red Model For Airplane Comes Completely painted with stunning detail. L115×W7.. 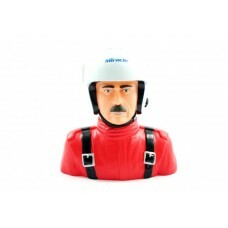 Miracle RC 1/4 Pilot Red Model For Airplane Comes Completely painted with stunning detail. .. 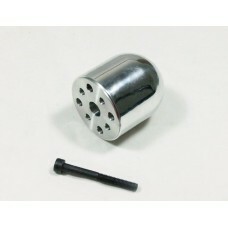 Miracle RC 120CC Gasoline Tail Wheel Assembly Includes Spings Suitable For Models U.. 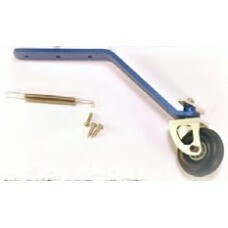 Miracle RC 200CC Gasoline Tail Wheel Assembly Includes Spings Suitable For Models Upto 200CC.. 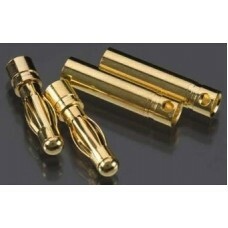 Miracle RC 2MM Banana Connector Gold Plated Male & Female 1 Pair Per Pack.. 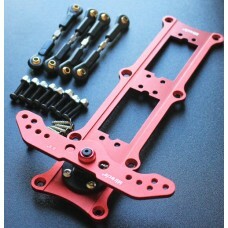 Miracle RC 3.5" Rudder Tray Suitable For All Brands Of Servo Includes 3.5" Rudder Arm Kit .. Miracle RC 3.5MM Banana Connector Gold Plated Male & Female 1 Pair Per Pa.. 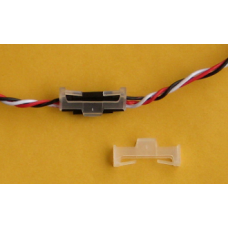 Miracle RC 3MM Banana Connector Cold Plated Male & Female 1 Pair Per Pack.. 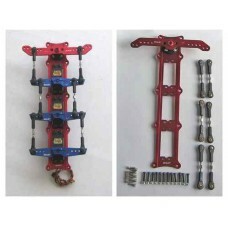 Miracle RC 3mm HD Ball links (4pcs).. 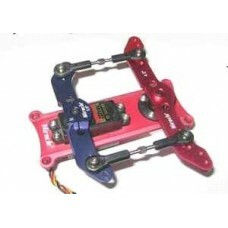 Miracle RC 4 1/2" Dual Rudder Tray Suitable For All Brands Of Servo Includes 4 1/2" Rudder A.. Miracle RC 4 1/2" Tripple Rudder Tray Suitable For All Brands Of Servo Includes 4 1..